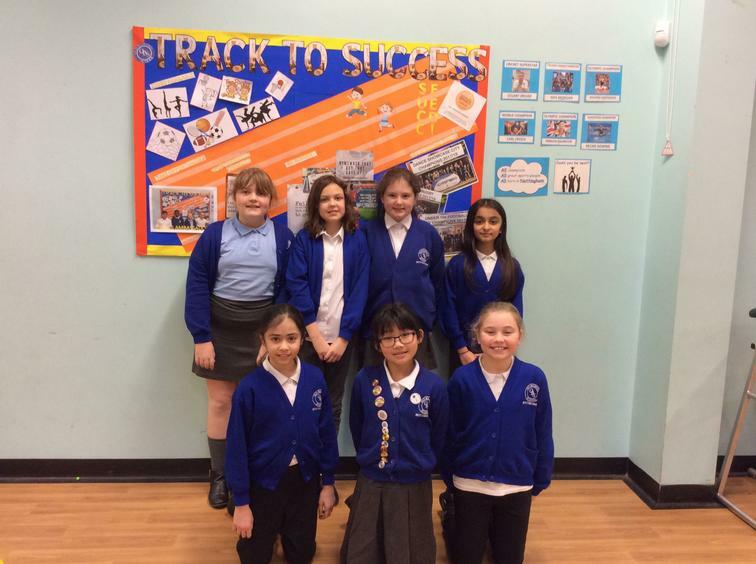 Well done to these Y5 girls for taking part and participating so brilliantly this week at the 'Y5 FEMALE FESTIVAL' at Harvey Haddon Stadium! For many of these girls it was their first time representing OBS in sport! YES LADIES! PROUD!